The web site is .org. A non-profit perhaps? Surely. 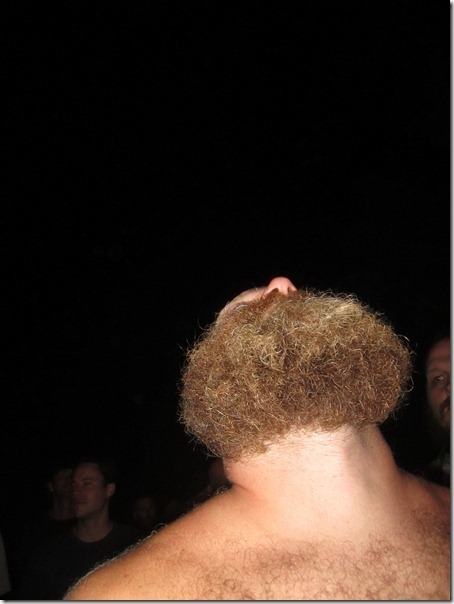 This entry was posted in Style and tagged beards, facial hair, gross, men, Style on December 8, 2011 by onechicklette.